At The Beauty Elixir we practice Intuitive Facials. This allows your facialist to be guided by what your skin, emotions, mind and energy need on the day. Choose your time frame and allow your facialist to work her intuitive magic on you. All facials will include double cleansing, aroma inhalations, custom serums and hydration to finish. This facial is for the time poor or for someone just dipping their toes in. Your facialist can choose to include an enzyme treatment, LED, massage, and/or energy work. Allow your body and soul to relax in on of our warm beds while your facialist works her magic on you for a whole hour. This facial can include enzymes, LED, mask/s, massage, energy work, dependent on what your skin, body and mind require on the day. The ultimate in luxurious skin treatments, this facial allows you to truly relax and float away to a different dimension. 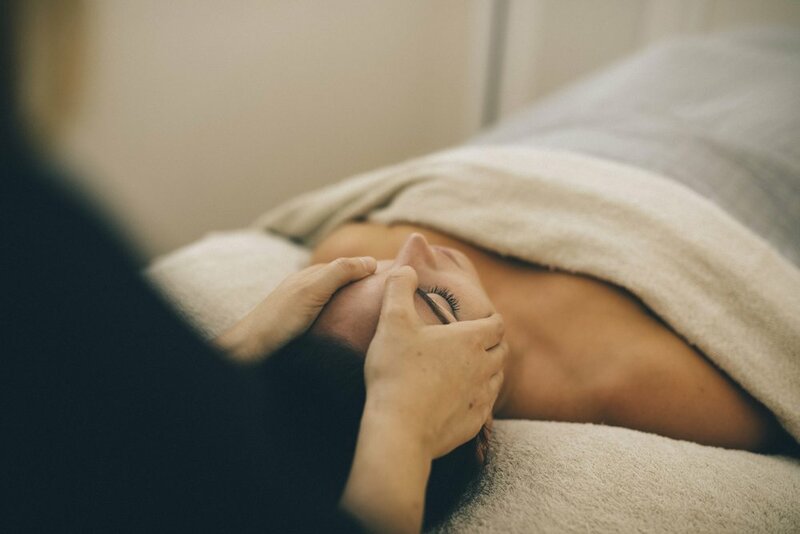 Not only will your facial include enzymes, LED, mask/s and massage, but you will also experience meditation and reiki or energy healing, to deepen your relaxation even further and allow true healing to start to happen at an energetic level.